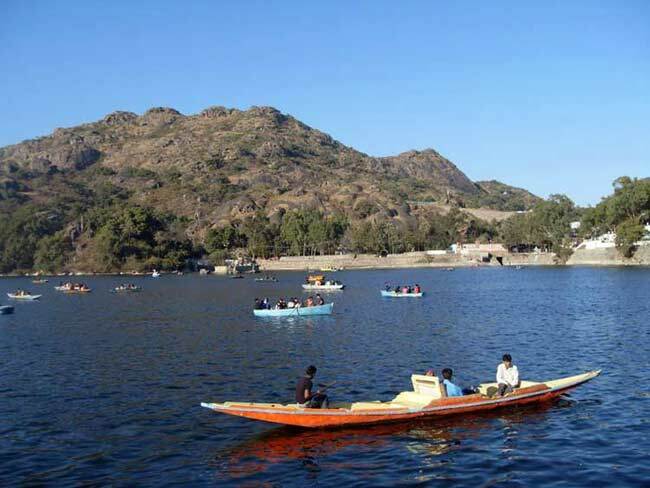 Mt Abu is a hill station in Rajasthan located near the border of Rajasthan and Gujarat at a distance of 163.4 Km from the lake city Udaipur. It is a popular vacation destination among tourists. 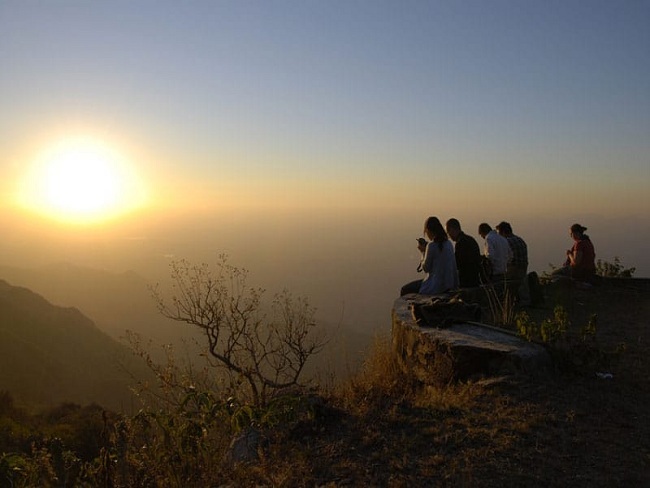 If you are on a visit to Udaipur or are looking for a short mood changer vacation then Mt Abu is the best place to visit. 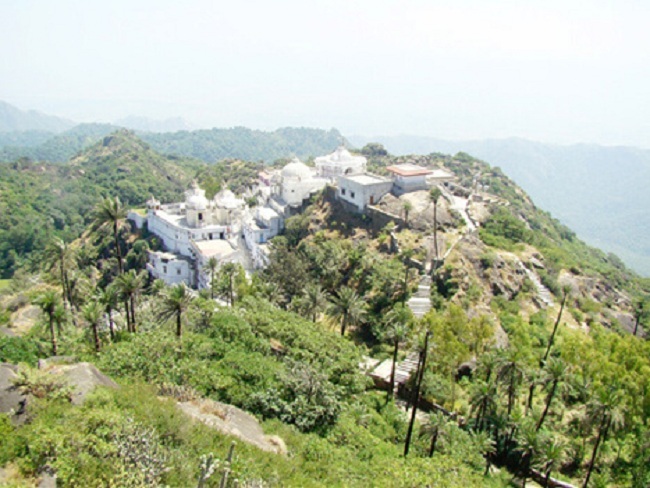 Om travel online provides attractive package for Mt Abu visit with its highly praised cab services. 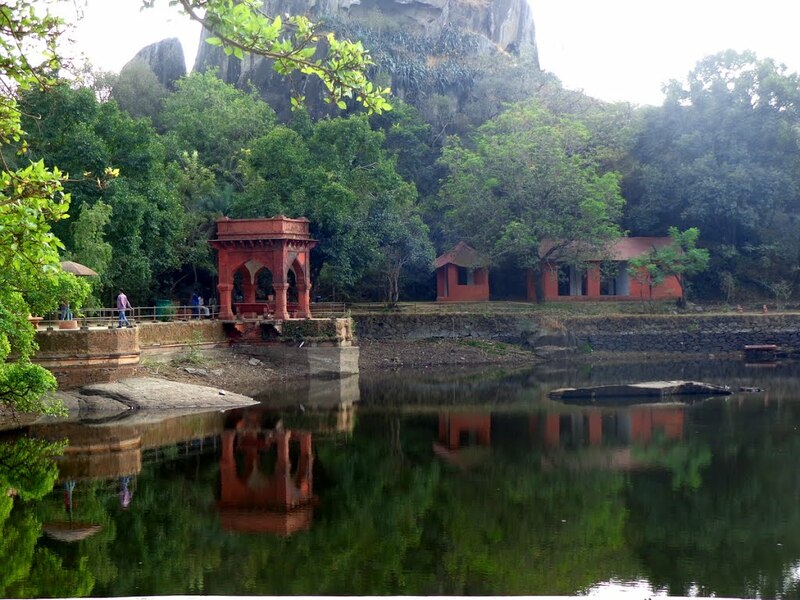 You can opt for a day tour or an extended stay as per your itinerary. 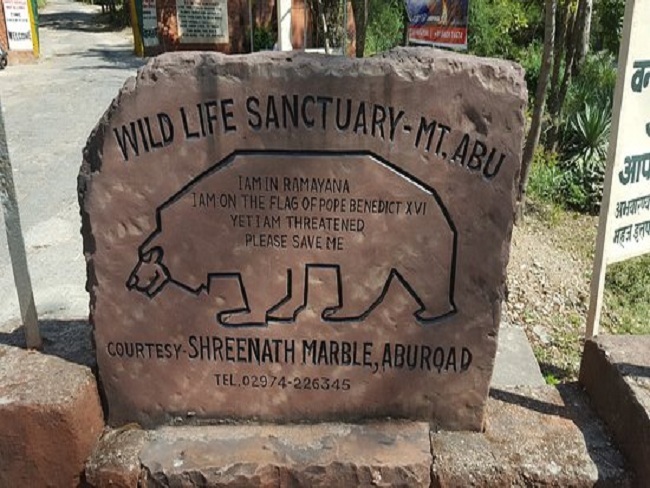 Some of the most popular attractions of Mt Abu (covered by Om Travel Online sightseeing tour) are: Lake Nakki, Mt Abu Bazaar, Guru Shikhar, Mt Abu wildlife sanctuary, Trevor's park (5kms from Mt Abu), Dilwara Jain temple, Anchalgarh, Sunset Point, toad rock, Achaleshwar Mahadev temple and many more. 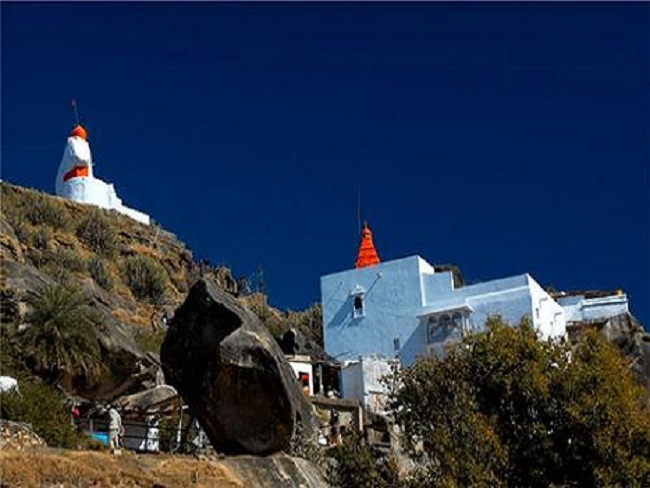 There are temples like world famous UNESCO heritage site- Dilwara temple, Gaumukh temple, Shri Raghunath ji temple, famous Shiv temple- Achaleshwar Mahadev to pay visits to. We have a huge fleet consisting of all kinds of sedan, compact cars and SUV as well as multi sitters like Toyota Innova. 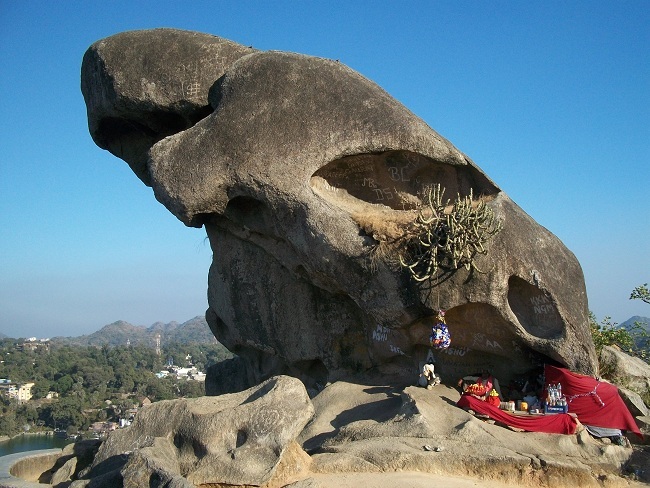 Call Om travel Online and get an instant quotation for Mt Abu tour for free.